During spring 2016 we started working with Mentor Companies. The aim is to connect SUP46’s members with some of Sweden’s true success stories for knowledge sharing and inspiration. – We are so grateful to join this influential community as a Mentor Company amongst incredibly successful brands. 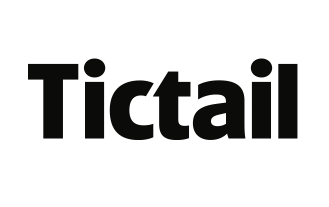 SUP46 has been such a great supporter of everything Tictail is doing, and we look forward to sharing our journey and motivating entrepreneurs. says Carl Waldekranz, Co-Founder and CEO of Tictail.